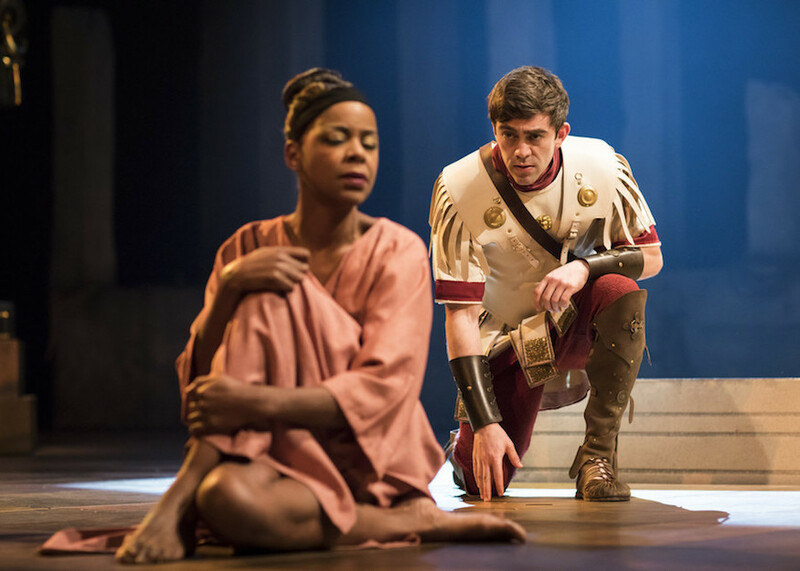 As part of their current season at the Barbican, the RSC brings Antony and Cleopatra to Clerkenwell, taking audiences straight to Shakespeare’s Rome via 2017. Directed by Iqbal Khan, this innovative version of the classic ‘love vs. duty’ tale boasts music composed by Laura Mvula and a star studded cast with names such as Anthony Byrne and TV regular Patrick Drury taking on the Bard’s epic roles. Cleopatra, played by Josette Simon, is undoubtedly the star of the show, and her take on the seductive, manipulative Egyptian queen is wholly gripping. Her performance is so good in fact, that she somewhat overshadows the rest of the cast, despite their near-equal merits. An impressive set which seamlessly moves between countries, accompanied by musicians playing Mvula’s atmospheric commissioned score results in a production that Shakespeare would be proud of. 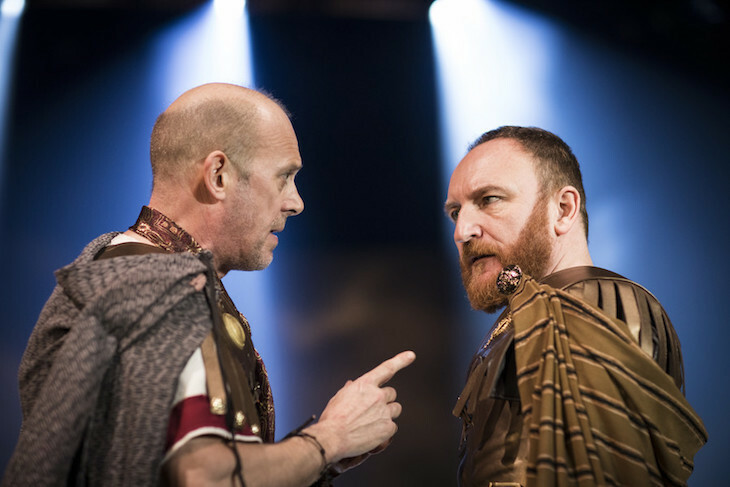 Antony and Cleopatra, Barbican Theatre, Silk Street, EC2Y 8DS. Tickets from £10, until 20 January 2018.